Whether you're just beginning an exercise program, dedicated to the gym or a competitive athlete, you can benefit from the transformative power of Pilates. Pilates is for Every Body. The focus of Pilates is to move with confidence, control, and fluidity utilizing proper body alignment. We'll work within your individual abilities, whether you're new to exercise, a body in need of rehab or an athlete. Pilates will help you grow longer, stronger, leaner muscles while preventing injuries thus creating a stronger, functional body in motion. While classes are 55 - 60 minutes long, your first session will be 75 minutes. The additional time will be spent gathering information about you, your goals and any structural issues or pain you may be experiencing. A personalized class will be programmed for you to address your individual needs and goals. In 10 sessions you will feel the difference. A workout programmed specifically for you, your goals, needs and abilities. We’ll work within your individual capabilities to safely strengthen, lengthen and tone your entire body. Workout with your partner or friend. Having a partner will increase your motivation and commitment to yourself as well as to your workout partner. Get stronger together. When I first started with Amy I was brand new to the idea of regular exercise. I was intimidated by the idea of trying something that i thought would be too challenging. Amy made me feel comfortable and capable and was very patient teaching me the correct techniques. I quickly felt stronger and more toned and I could see muscle definition where I never had any before. Now, 8 years later, Pilates with Amy is still an important part of my life. It continues to challenge me, make me stronger, and has helped me become much more in tune with my body. Thanks Amy! I was new to Pilates until I tried Amy's class. After years of yoga, stretch and aerobic classes I was ready for something new. I'm amazed at how good I feel after class. It's been 4 years now and I'm addicted to Pilates. Amy's a real professional. A few months ago I broke my wrist and needed an operation. I had the operation but couldn't get back to the Pilates class without a note from my doctor. Amy also wanted a list of my prescribed PT exercises so she could work with my doctors to make sure I healed properly. Thanks teach! During the off-season, I decided to try Pilates to mix things up. As a triathlete, I'm accustomed to powering through all my workouts. After working with Amy for a month - who "isn't interested in my power" - I'm learning to use all muscle groups together. I'm blown away by the benefits I'm experiencing. I see changes in my core, feel better, less stiff, and I'm performing better. As I age, I'm learning the importance of training smart. Pilates will be a part of that regime moving forward. I'm a believer! Amy Ladden is the owner/operator of aladdenpilates. She has over 12 years experience teaching clients of varied abilities. After over 20 years in the fashion industry, she left the corporate world to devote her time fully to her pilates practice. Amy is a firm believer in the power of pilates. Having struggled with back pain for years due to scoliosis, she tried pilates to strengthen her "core" and it literally transformed her life. Amy received her certifications from STOTT Pilates. The STOTT philosophy builds on the original "core" of the late Joseph Pilates' work while incorporating modern knowledge about the body. Amy is certified in IMP, IMR, Total Barre and Injuries and Special Populations. Amy is continually expanding her knowledge with specialized workshops to engage clients with new, exciting targeted workouts. Feel free to ask her if you’re interested in any of the following: Jumpboard interval training, athletic conditioning, tower training, pilates for golfers, pre-natal pilates. Follow her on Instagram @aladdenpilates or on Facebook. aladdenpilates has a strict NO SELF CRITICISM policy. Bring your positive energy to class. Please note all classes are 55-60 minutes unless otherwise noted. Please wear comfortable workout clothes and socks are required for class. Cancellation Policy - Please be advised that cancellations/reschedules need to be made 24 hours prior to the start of session. Late cancellations will be charged the full rate of session. 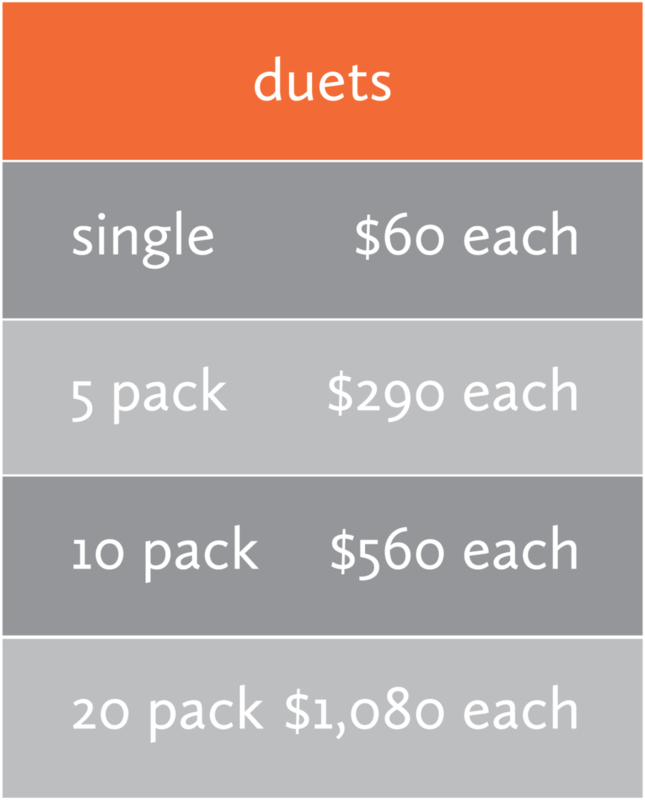 Duet Responsibility - Your duet partner is counting on you to arrive. In the case of a late duet cancellation, your partner has the option to take the class and you will be responsible for your portion of the session. 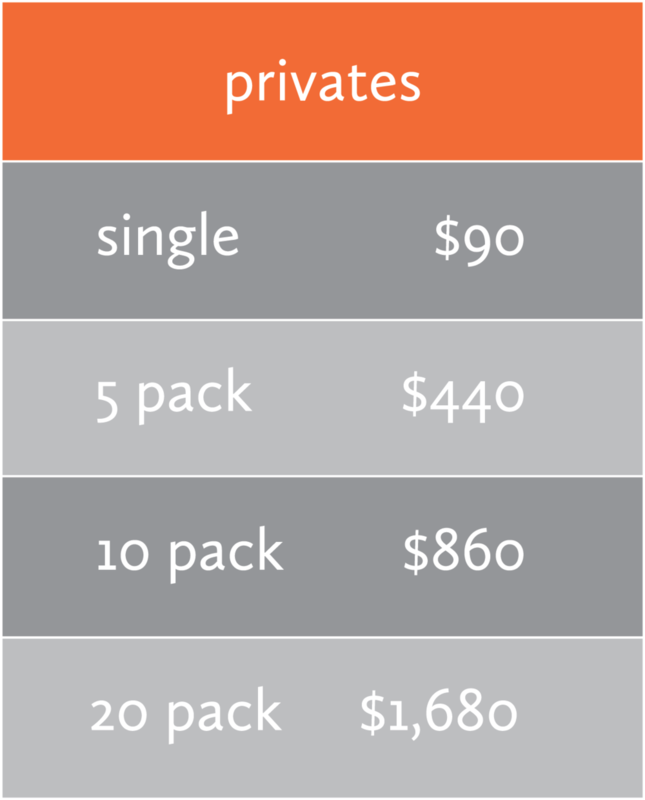 5 Pack, 10 Pack and 20 Pack classes expire 60/90/180 days respectively after date of purchase. aladdenpilates accepts cash, credit cards, checks, Venmo and Zelle.